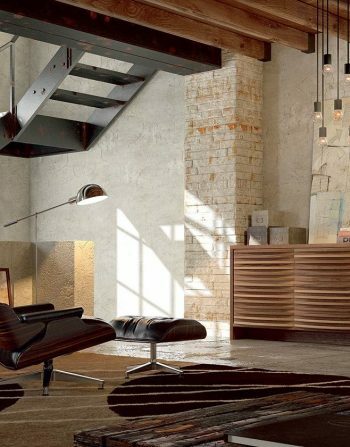 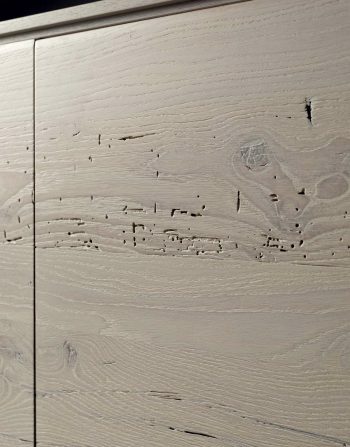 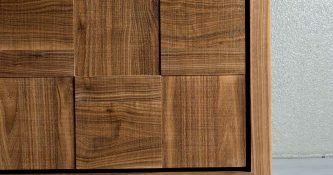 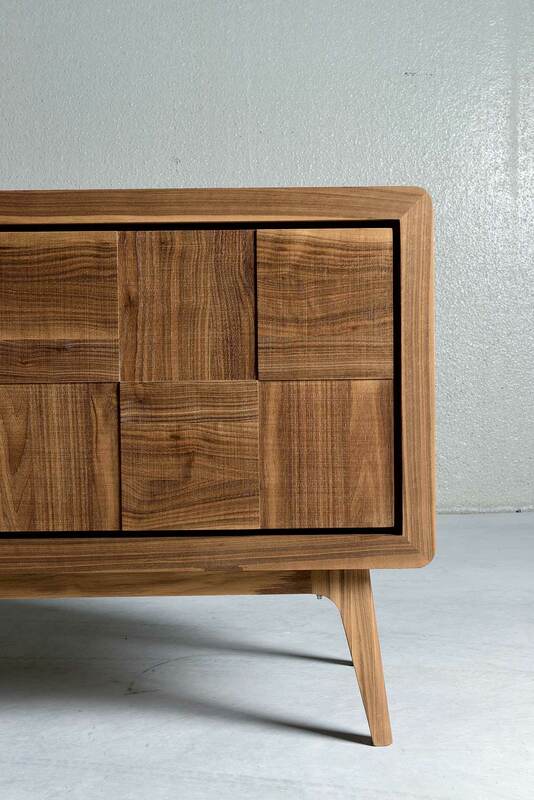 Adore Shines Through its Design and Wood Texture to Meet Everyone’s Taste. 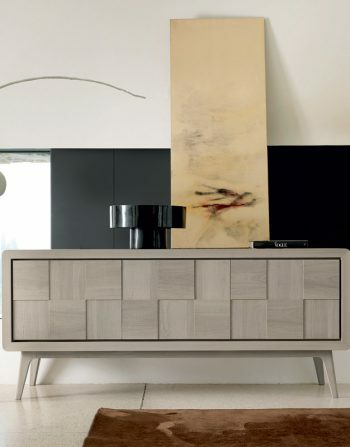 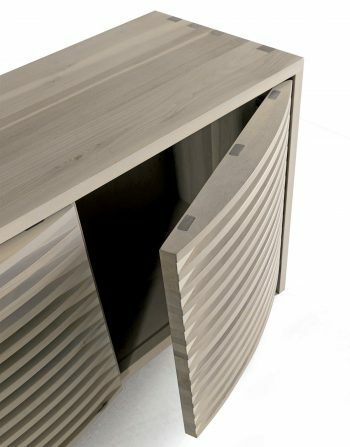 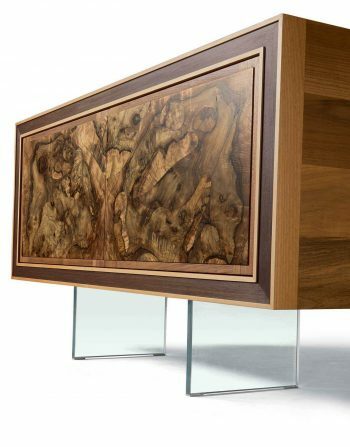 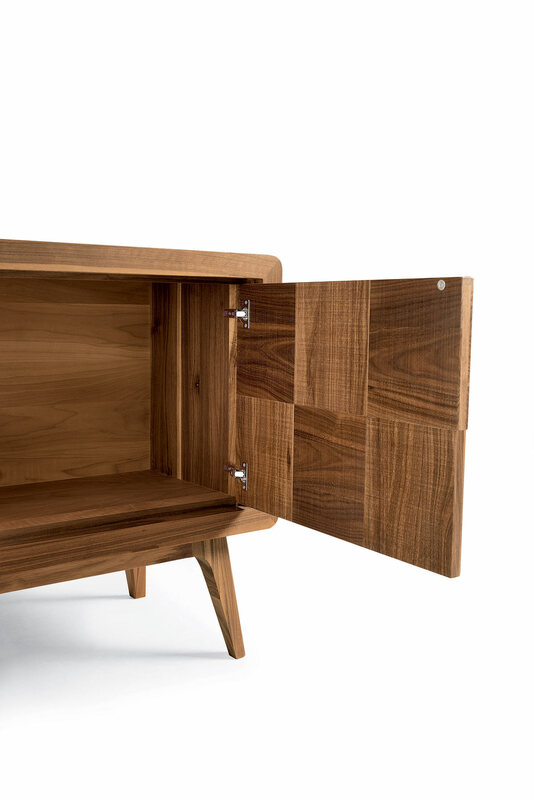 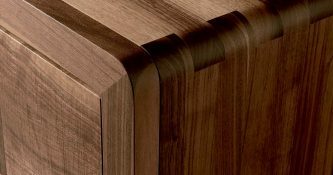 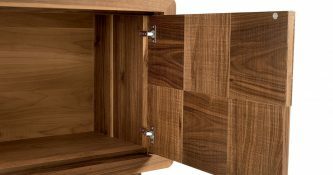 Adore:Sideboard in Solid American Walnut, with a Natural Finish Represents Finest Italian Craftsmanship. 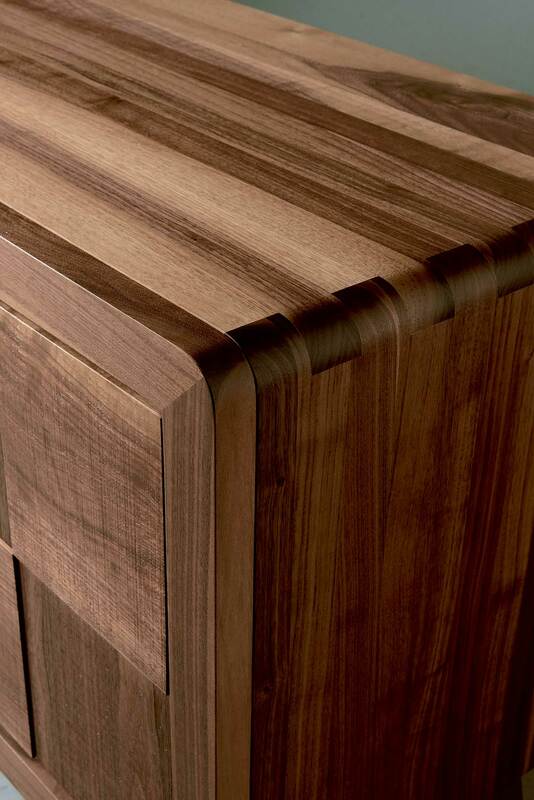 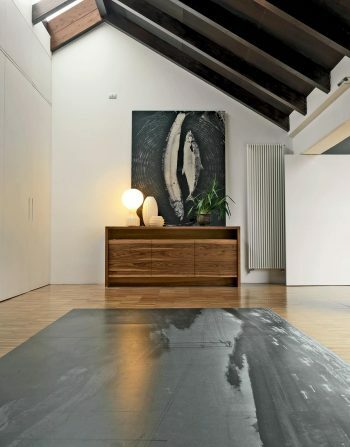 Visible Grain, Oiled by Hand, Taking the Utmost Care of Every Single Detail. 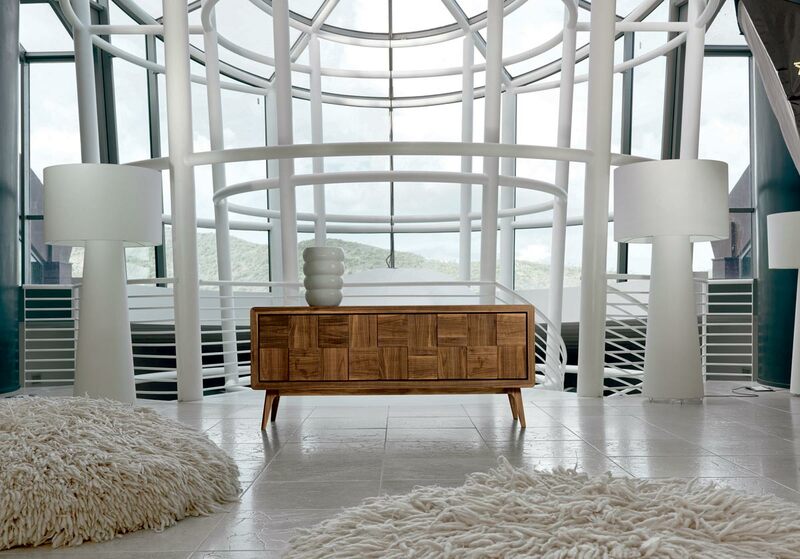 Adore Shines Through its Design and Wood Texture to Meet Everyone’s Taste.